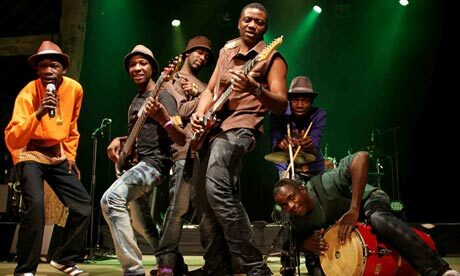 MOKOOMBA is on their first visit to North America this summer after making a name for themselves in Europe and Australia. The band of six young men hails from Victoria Falls, home to the Tonga people, and combines traditional and modern instruments with a rich blend of rhythms. Their vibrant sound, largely originating from spectacular lead vocalist Mathias Muzaza, draws on traditional Tonga music, and also embraces the diverse music cultures of southern Africa. 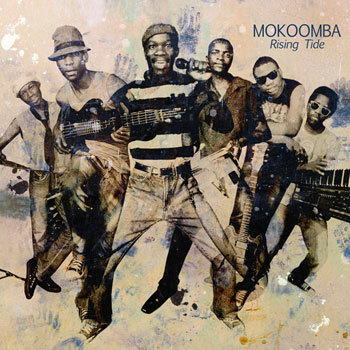 MOKOOMBA will be making their first visit to North America this summer after making a name for themselves in Europe and Australia. The band of six young men hails from Victoria Falls, home to the Tonga people, and combines traditional and modern instruments with a rich blend of rhythms. 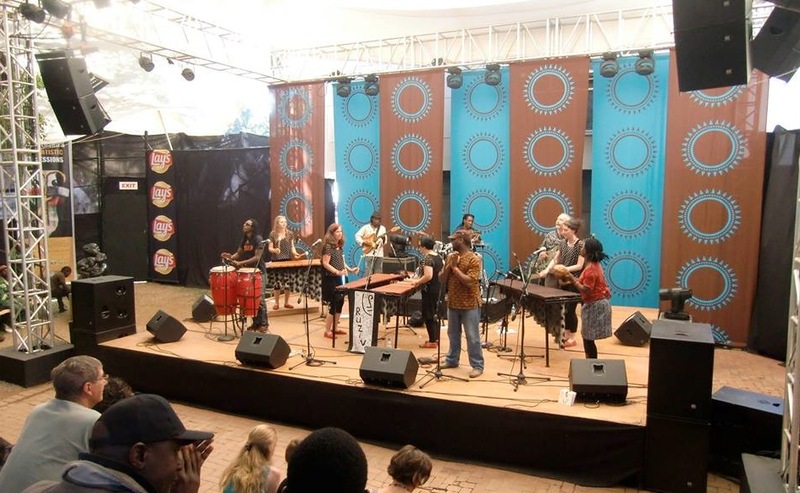 Their vibrant sound, largely originating from spectacular lead vocalist Mathias Muzaza, draws on traditional Tonga music, and also embraces the diverse music cultures of southern Africa. Musekiwa Chingodza was born into a family of great mbira players in Mwangara village, Murewa, Zimbabwe, in 1970. He began playing mbira at the age of five and is self-taught. Through listening to other gwenyambira, or great mbira players, he developed a strong attachment to and love for mbira music. 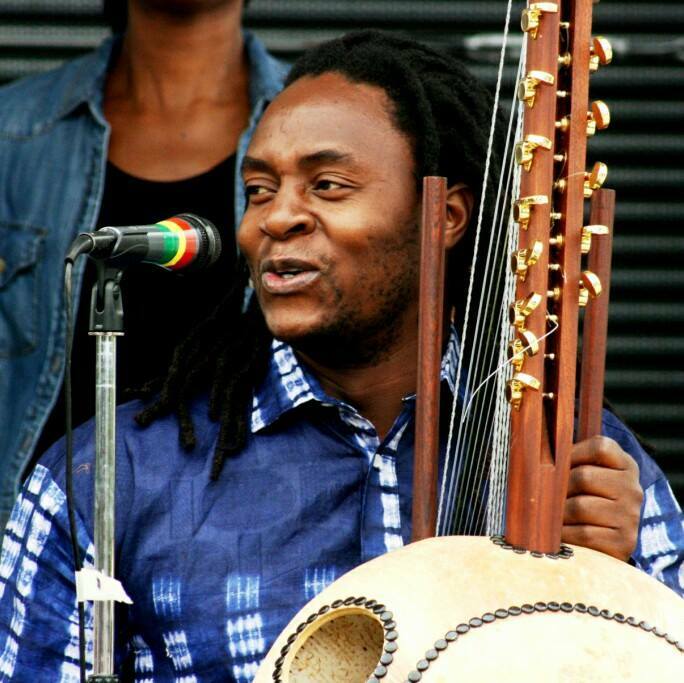 He says, “Our music is both medicine and food, as mbira has the power to heal and to provide for people. 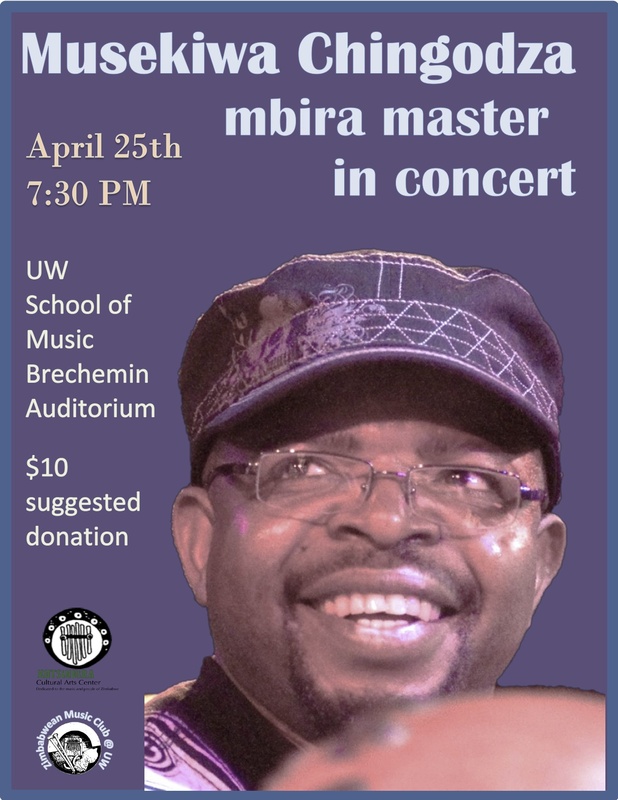 Mbira pleases both the living and the dead.” Since 1999, he has been a regular visitor to the U.S. With his engaging personality, gentle teaching style, virtuoso mbira playing ability and deep immersion in his culture, he is almost always asked to come back for repeat visits.